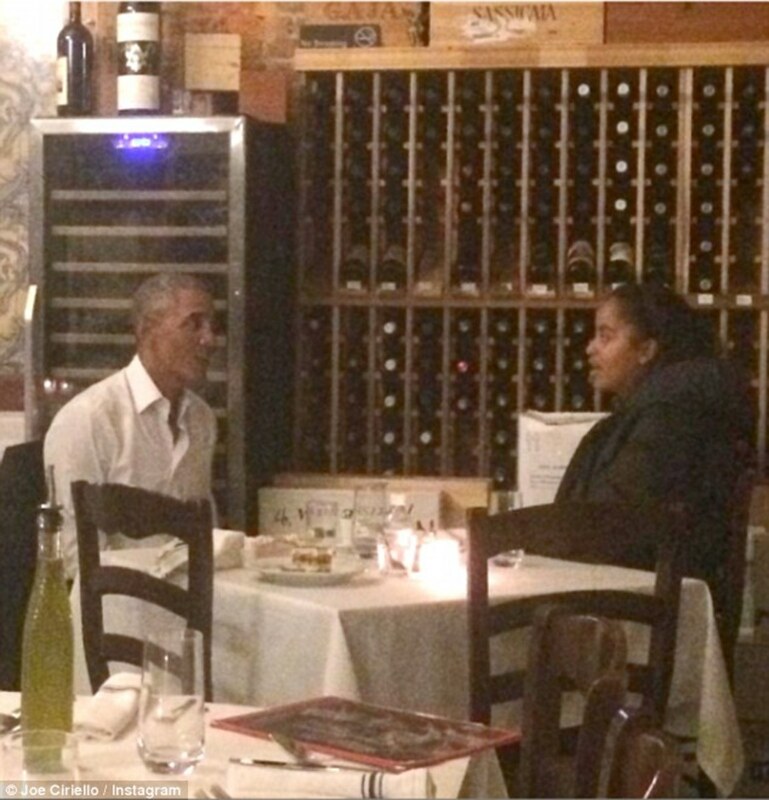 Former President Barack Obama was spotted in New York City on Feb. 23, meeting up with his eldest daughter, Malia Obama, for a father-daughter dinner date (photos below). The former president arrived in Manhattan earlier in the day, smiling and waving at onlookers who cheered and applauded him as he made stops across the city, visiting an office in the Flatiron district and walking to his car with a cup of coffee, reports the Daily Mail. 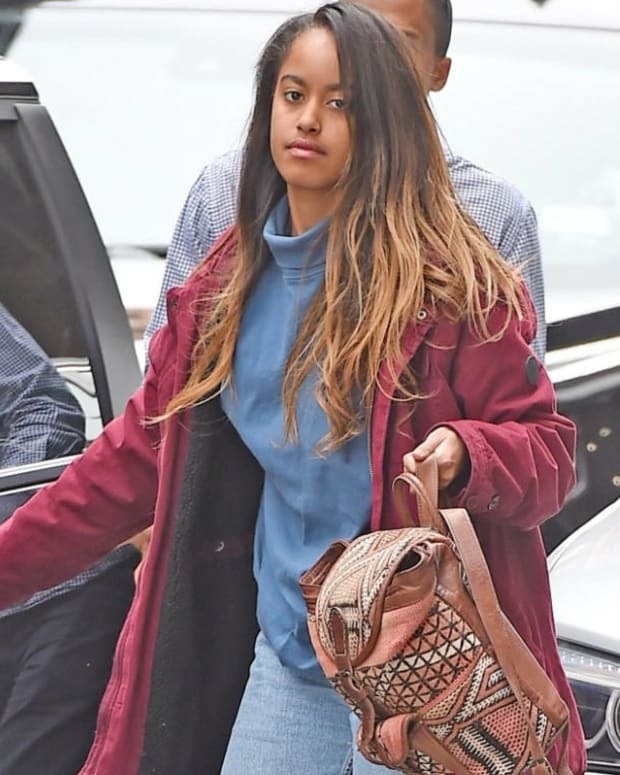 In the evening, he met up with 18-year-old Malia, who is living in New York while she completes an internship at the Weinstein Company during her gap year before starting college in the fall. 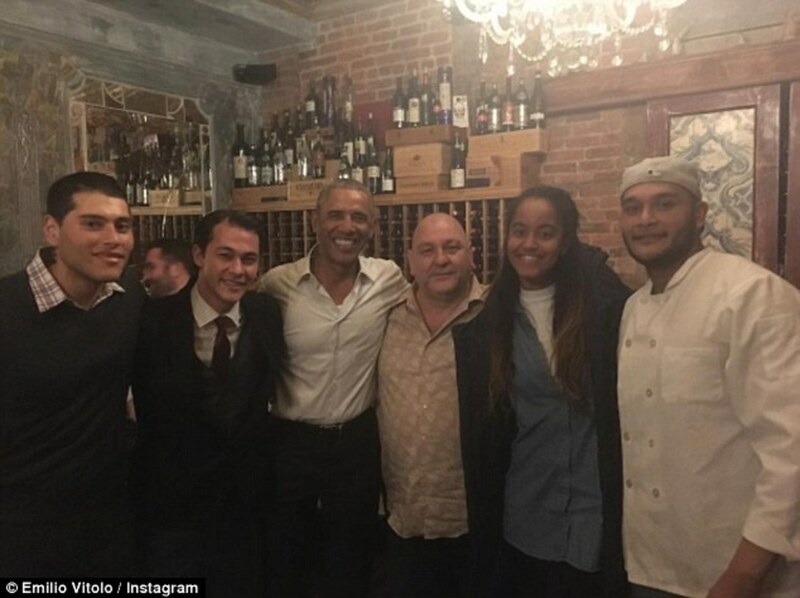 The 44th president and his daughter went to Emilio&apos;s Ballato, an Italian restaurant in Soho known for attracting celebrity guests that include Rihanna, Billy Joel, Naomi Campbell and David Bowie. 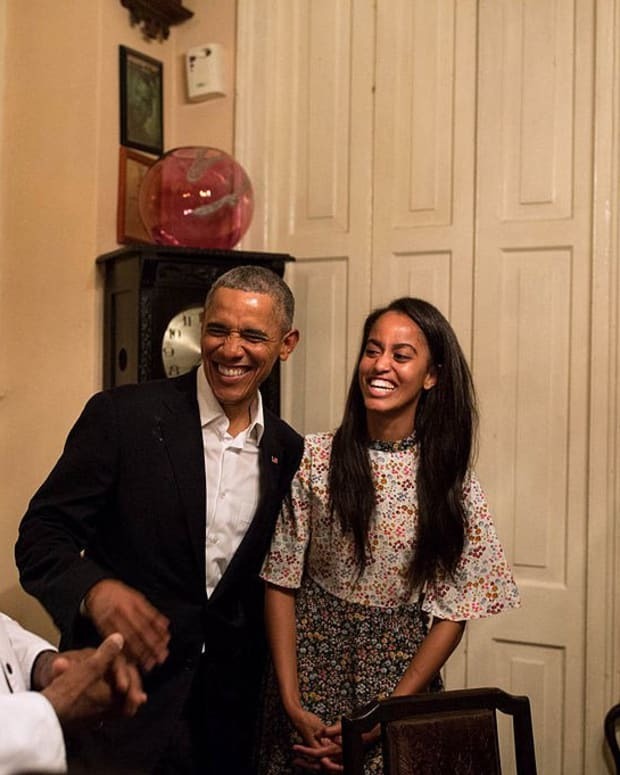 Barack dressed for retired life, wearing a suit with an unbuttoned collar and no tie and smiled for a few photos. 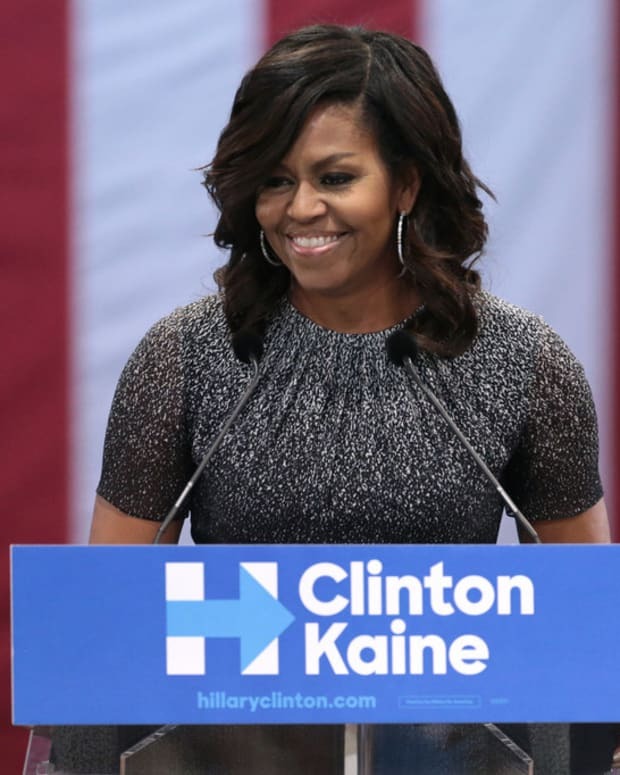 Barack had not been seen publicly since his post-presidency vacation to the British Virgin Islands with his wife, Michelle Obama, and billionaire friend Richard Branson of Virgin Group fame. The former president enjoyed some dangerous sports with Branson in which the secret service had not allowed him to partake, like kitesurfing, notes CNN. 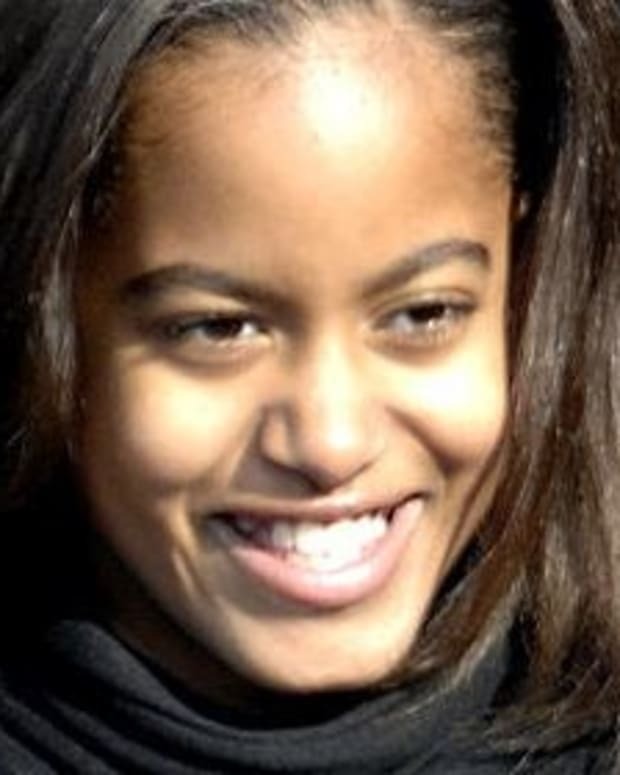 Barack and Michelle have since returned to their $4.3 million home in Washington, D.C., where they intend to live while their 15-year-old daughter, Sasha Obama, completes high school in the capital city&apos;s prestigious Sidwell Friends School. 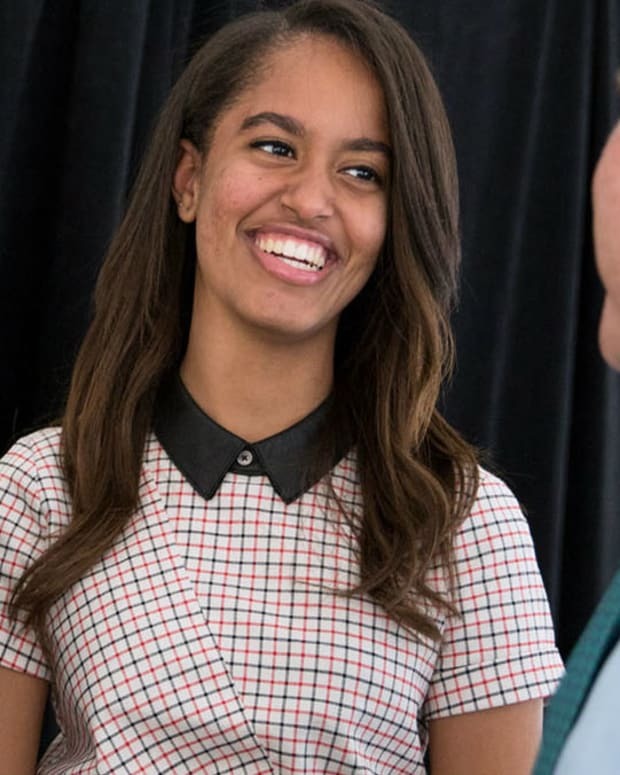 Despite being spotted at several parties in the city as well as at a President&apos;s Day weekend vacation in Aspen, Colorado, Malia is "working incredibly hard" at her film development internship, said Harvey Weinstein&apos;s wife, Marchesa fashion designer Georgina Chapman, according to Hello! magazine. 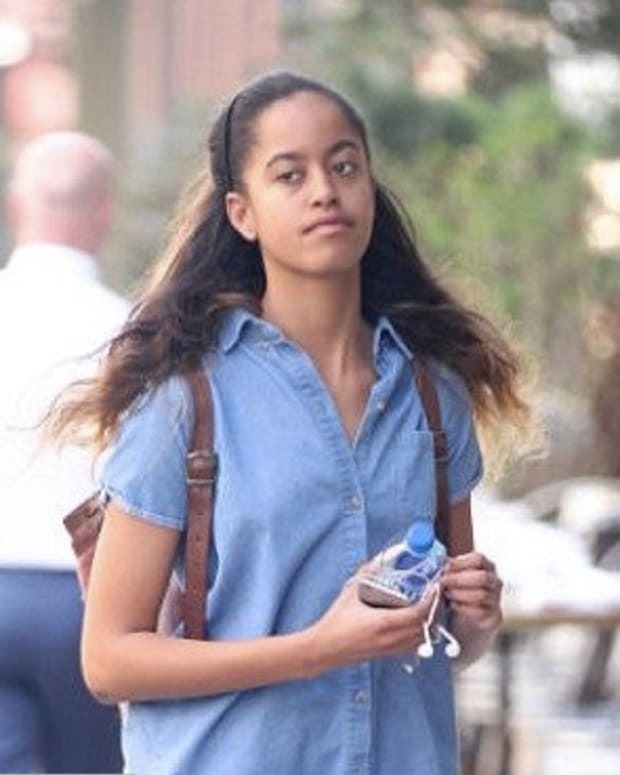 "She&apos;s a very smart girl," Chapman added.